Is Ridley Scott’s The Martian a sci-fi classic or a sci-fi dud? The Martian is about a team of astronauts on an expedition in Mars. When a crazy storm threatens the expedition, they have to leave the planet. In the mass confusion, one of the astronauts gets caught in the storm. Believed to be dead, they leave him behind. How will he survive on an alien planet alone with no food or water? Ridley Scott has made some great classic sci-fi films, for example Alien and Blade Runner, just to name a few. You could add The Martian to that list. Scott does a great job from start to finish. Everything from the humorous moments to the music has a purpose and never feels forced. Mat Damon does a great job in making us believe all the turmoil he is going through. The rest of the cast is just as strong from Jessica Chastain to Michael Pena. Even though it is a science fiction film there is a lot of truth to the science and technology. It never feels unbelievable. The visuals are also great. The scenes in Mars look fantastic from the horizon to the sand storm. 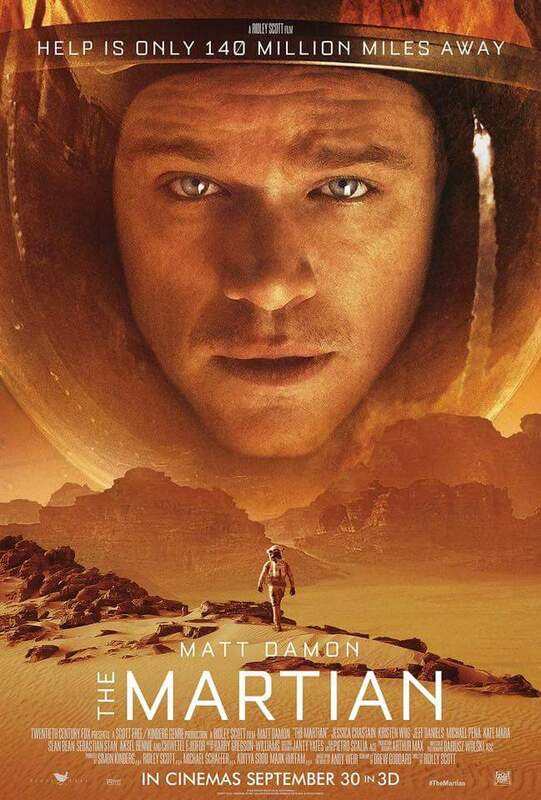 Mars is a very important character in this film. My only complaint is the pacing is a bit off. There are a couple of scenes that slow the film down a bit but nothing major. Definitely check it out. ← Are you tired of the horror hype? Well so are we. Does The Vatican Tapes pass or fail?